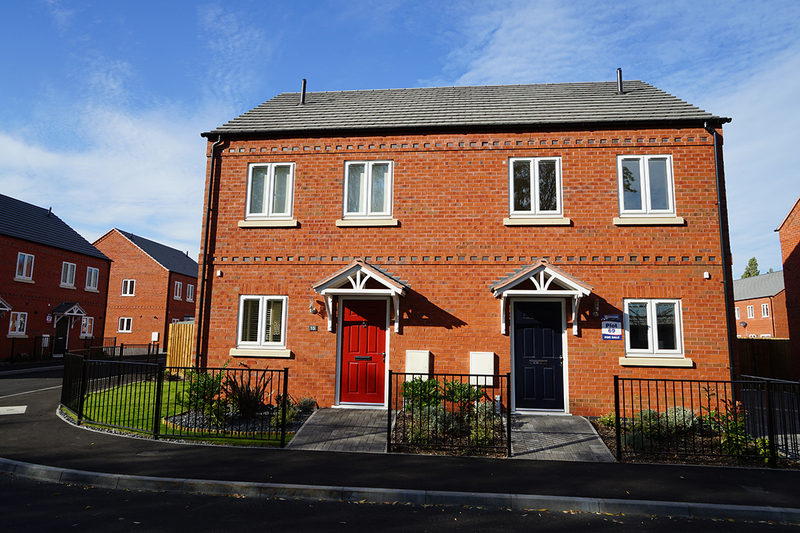 The Kensington is a 2 bedroom house that is available with parking. We currently have both semi-detached and mews houses available in this style. Please ask our sales advisor for full details. To the ground floor of this lovely home there is a living room with French doors leading to the rear garden, kitchen/dining room and cloakroom. 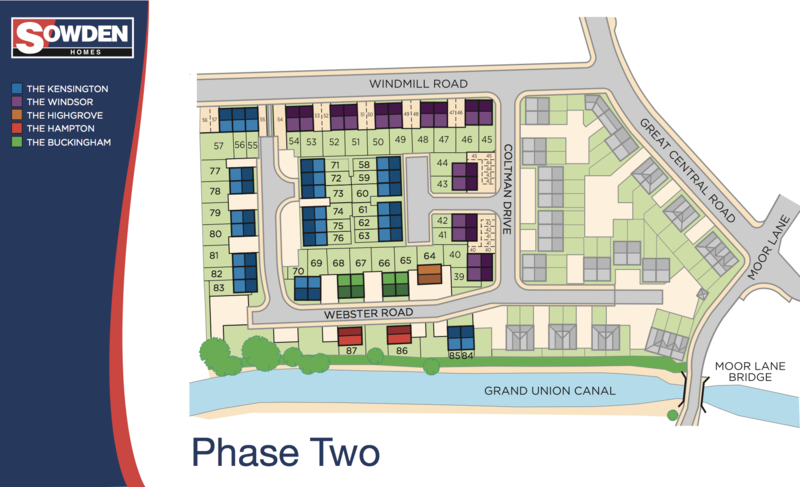 Click here to view the specification for the homes at Grand Union View. The Sales and Information centre at Grand Union View is open Thursday to Monday 10am to 5pm. Please call our Sales Advisor on 07398 141948 for further information, alternatively email directly through sales@sowdengroup.co.uk or feel free to call and see us in the sales and information centre off Webster Road, Loughborough, Leicestershire LE11 1RP.